Russia's ruling parliamentary party has cut the time during which MPs can submit draft law amendments in an attempt to speed up political liberalization in the country. 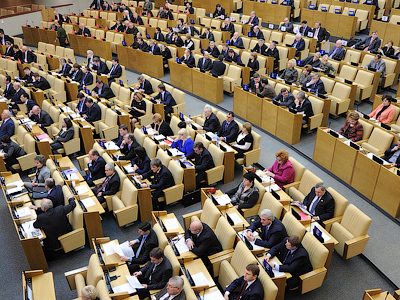 Russian media has reported that amendments can be filed until to March 15, while previously the period lasted till March 28.The move was proposed by deputy chairman of the Lower House, Sergey Neverov, who represents United Russia. As the party holds a majority in both houses of parliament. The decision was passed despite opposition from other factions. 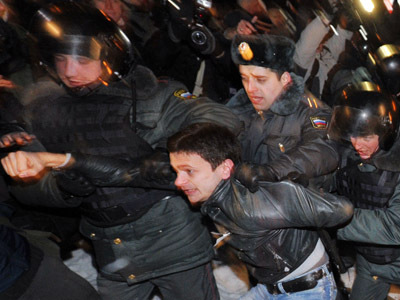 The parliamentary opposition was surprised by the move, saying it was the ruling party’s reaction to the recent mass rallies for fair elections in Moscow and other major cities. Ivan Melnikov of the Communist Party faction told the press that when they asked United Russia deputies what the reasons were behind the move, the answer was “the street is hurrying us”. Other opposition MPs suggested, however, that United Russia simply did not want to make many changes to bills approved by the president. 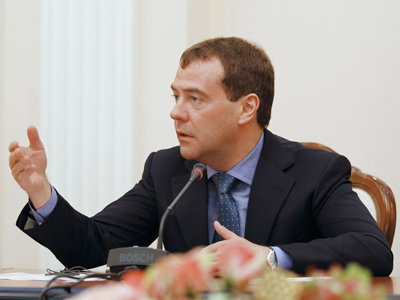 The bill, submitted personally by President Dmitry Medvedev, allows for easier registration of political parties and was approved in its first reading on February 28. Afterwards, the lower house created a group for amending it. 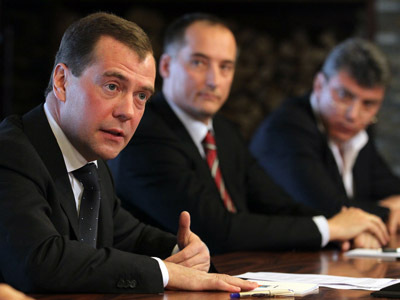 The group is comprised of parliamentary members andrepresentatives of non-system opposition movements.It is headed by first deputy head of the presidential administration Vyacheslav Volodin. If everything goes according to plan, the law will come in force before Vladimir Putin is sworn in as president on May 7.